Yay new coupon that we could all use! 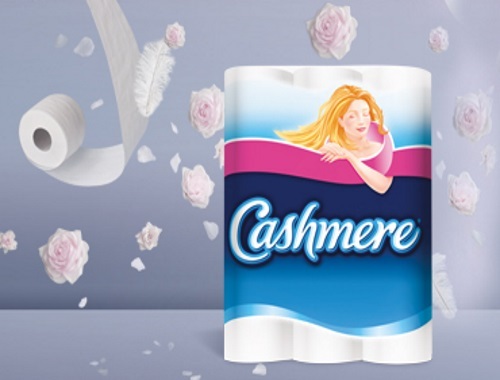 Save $1 off when you buy Cashmere bathroom tissue 12 roll or larger! This coupon is available via mail or print for a limited time. Coupon expires November 29, 2017.